Getting your brand, business, or organization online is only a small part of the digital marketing process. As we discussed in our Digital Marketing Content Creation Top Ten List post, content is the key to reaching, connecting, and converting online. After you have developed, tested, and created your content strategy you will need tools to execute your marketing plan. 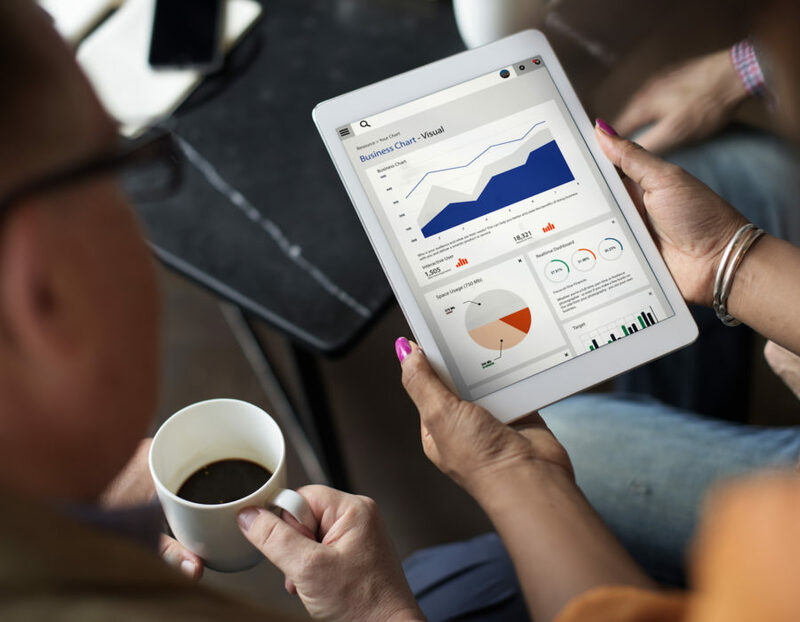 You will need tools that help you organize, post, monitor, track, analyze, and collect data. We have compiled a list of just a few of the tech tools we think can help you with your digital marketing. We have listed multiple tools under each category to give you choices to find the best tools for your business. Don’t assume you know and don’t rely on friends and family. Do your homework and test your hypothesis. Without a plan you won’t have direction or a destination. Plan your message, your strategy, and your budget. Know what success looks like. Time and repeated mistakes are costly. don’t waste anything. Always on the lookout for that next great idea. You are not the target, don’t fall in love unless your customers do. They are the best marketing tool on the planet. Look to your peers, mentors, industry, and the world at large. There is always more to learn. Celebrate your success, learn from your mistakes, and keep reaching for more. Get Excited – Have fun! To build a communication and inbound marketing strategy you need to know what in your topic category and industry is doing well. As well as who, where, and why the content is performing. Understanding your target market is more than just watching who likes your posts on social media. Go where they know industries and consumers. Content is everything and in order to have content that grabs attention it needs to be dynamic. Dynamic content should be a mix of imagery, video, and text. Content Tools: Stock photo site, Adobe Suite, Canva, Snapseed, Camera, tripod, microphone, writing skills. Instant accessibility is the key to keeping your marketing materials at the ready to share from any device at any time. Cloud storage: Dropbox, Google Drive, and Amazon Cloud Drive. Bring all of your information into one place to be analyzed. Digital Dashboards: SproutSocial, Hootsuite, Agora Pulse, Dasheroo or Cyfe. To understand how your content is consumed, how you match up with similar sites on the web, and how you are converting your website visitors you need data. Website Analytics: Google Analytics, Jetpack, CrazzyEgg, SEOmoz,…. Email marketing, when done well still has the highest conversion rate, and is unparalleled in giving you instant and actionable data on your customer base. Email Marketing: Mailchimp, Constant Contact, or something similar. It is cheaper to keep a customer than it is to get a new one, stay in touch with your customers and prospects. CRM: Nimble, Insightly, Zoho, Hubspot, Salesforce, Prosperworks, etc. To understand ROI you have to know the numbers, sales software will tell you where you are spending your money and where you are making it.